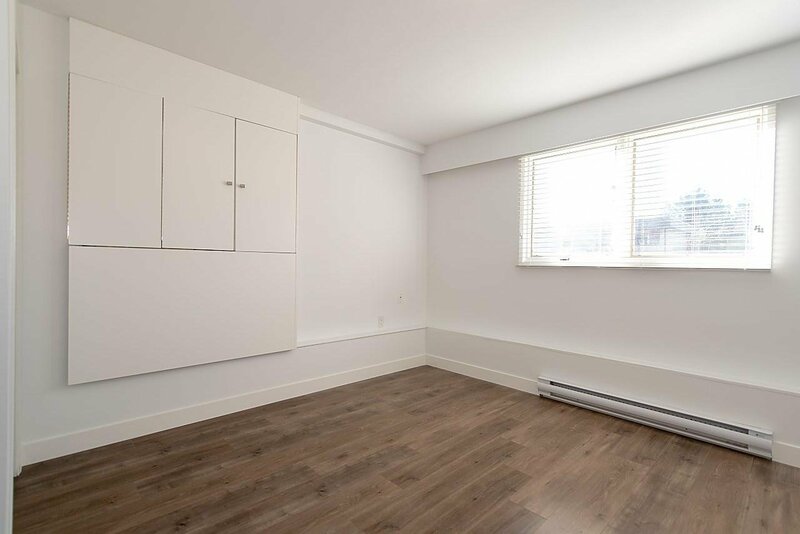 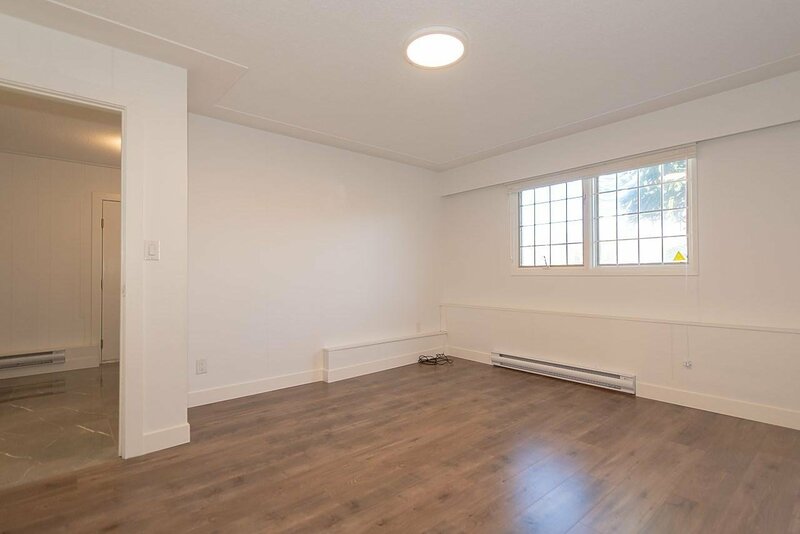 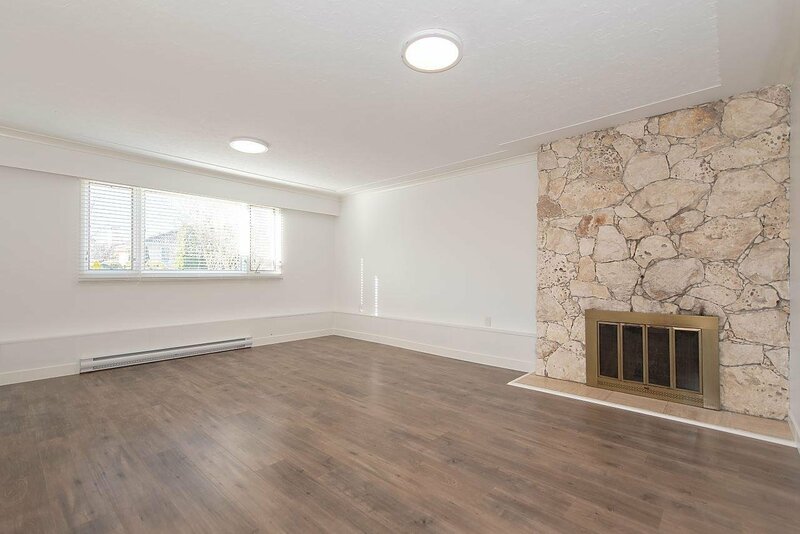 Newly renovated 3 Bedrooms / 2 Full Baths up and 2 Bedrooms ground floor suite on a large 50' x 110' levelled property. 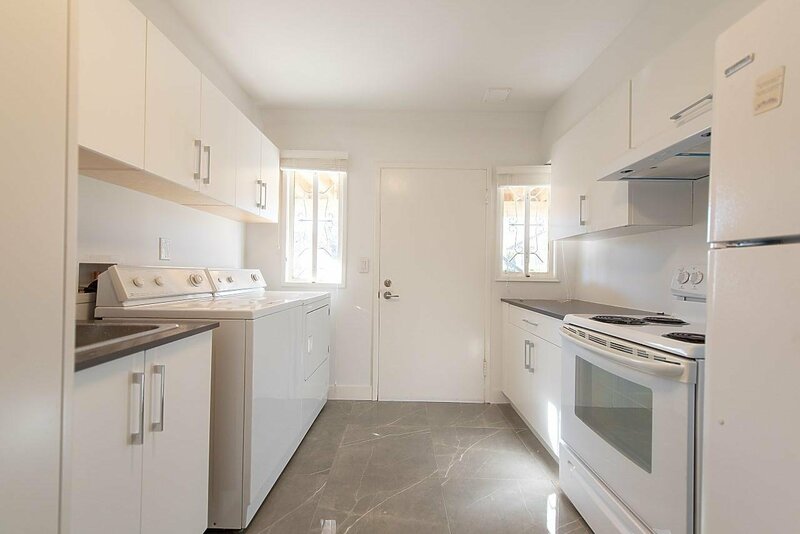 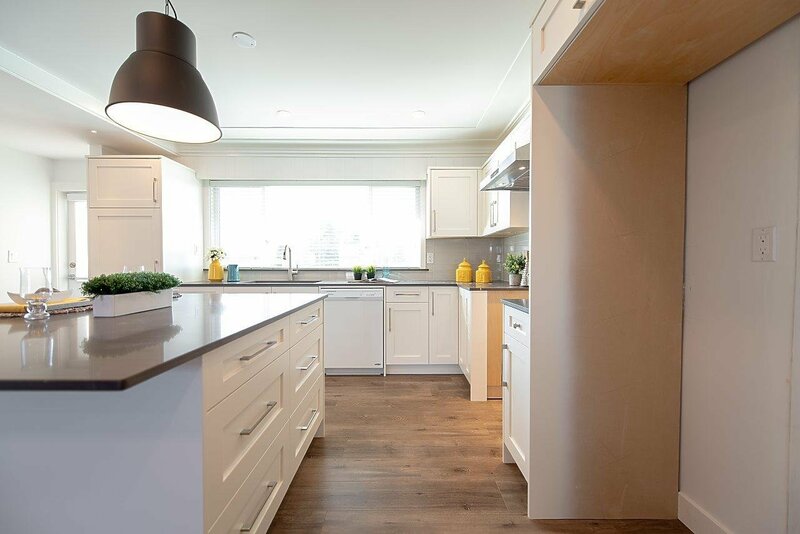 Renovated with permits, this beautiful home offers a sunny south facing backyard, open concept w/brand new kitchen cabinets, quartz counters, bathroom fixtures, tiling, floors, two sets of laundry, double attached garage & ample street parking. 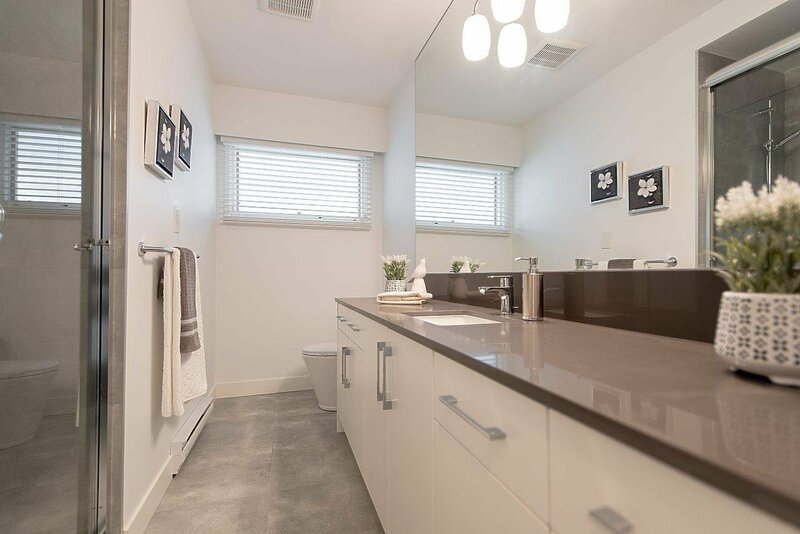 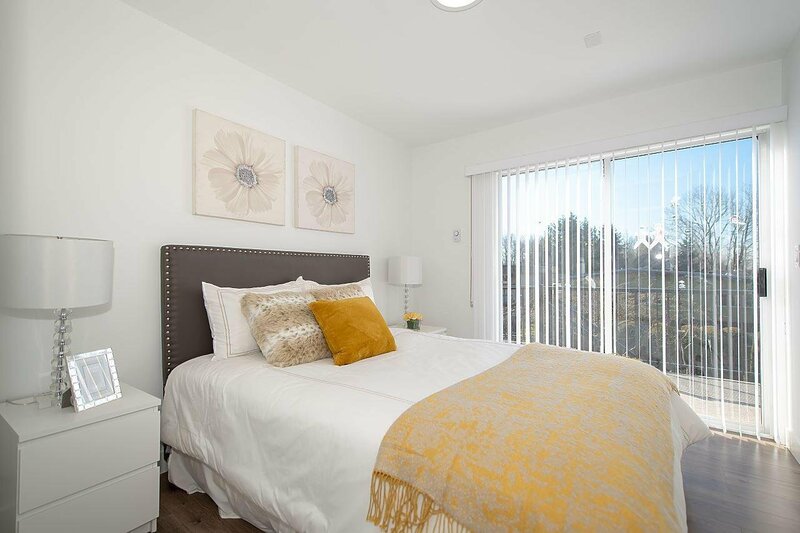 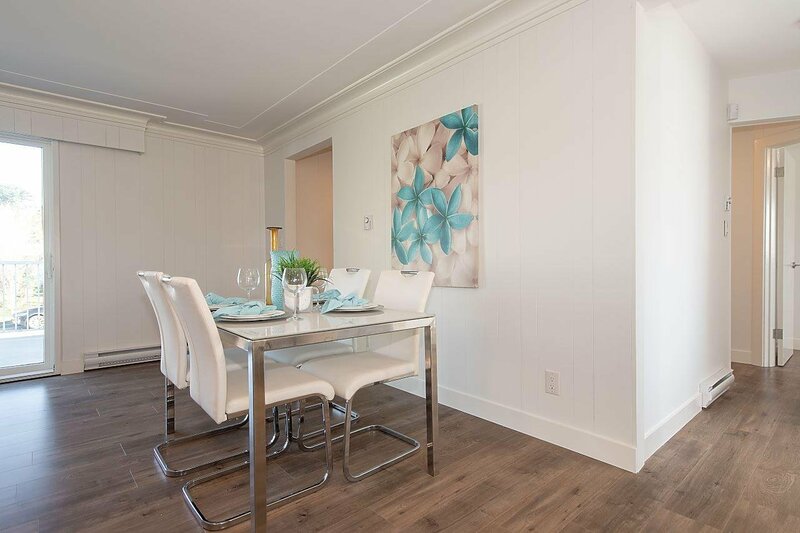 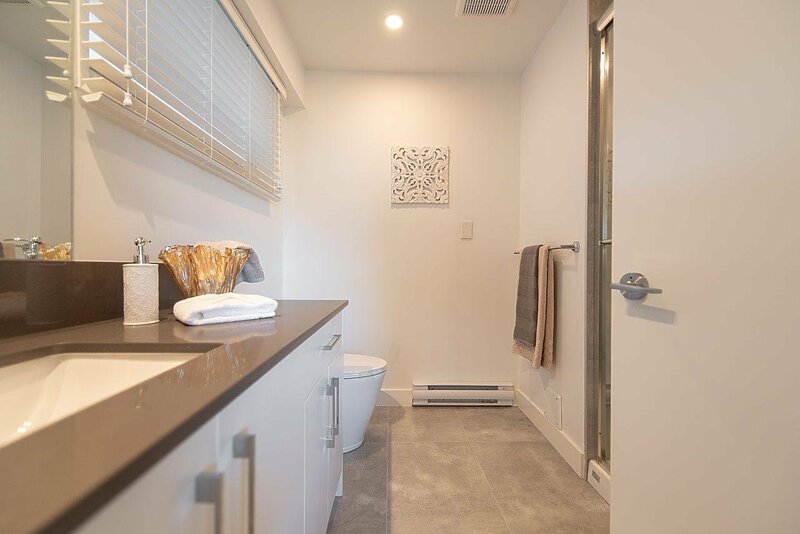 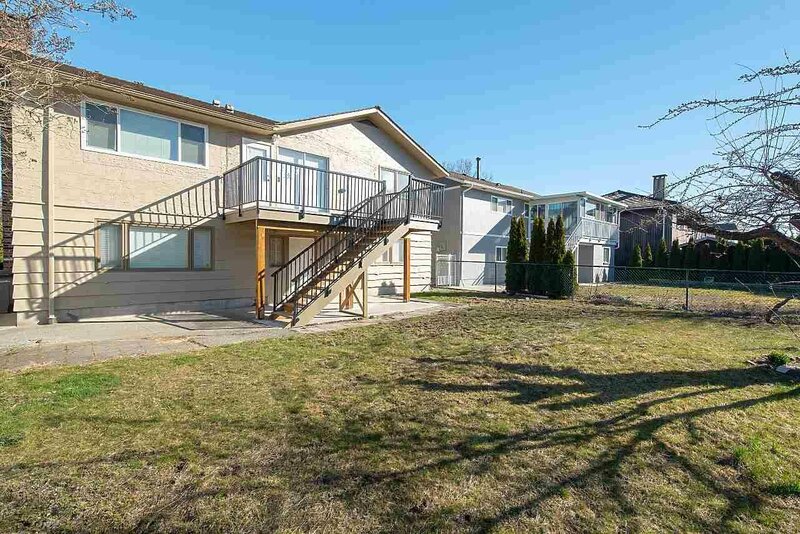 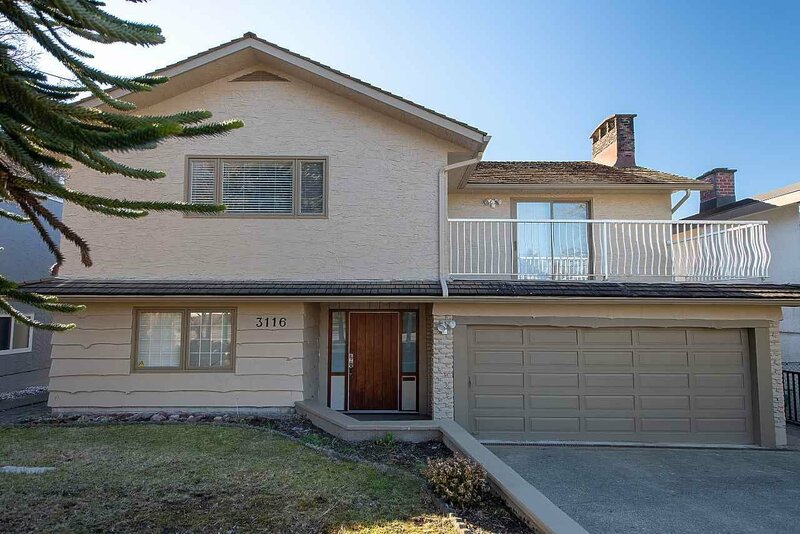 Across the street from Fraserview Golf course, one block from Everett Crowley (off leash dog park), walking distance to James Cook & Champlain Heights Elementary, Champlain Square, library, community centre. 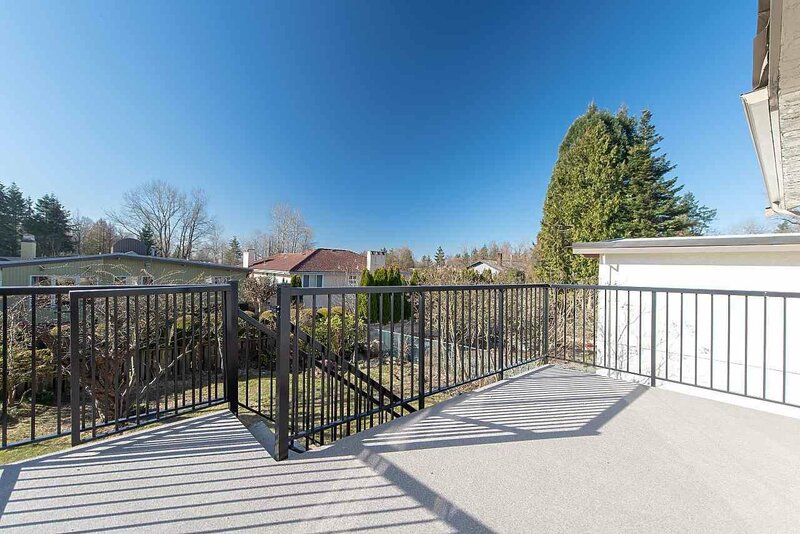 1/2 block from bus stop to 29th Ave skytrain. 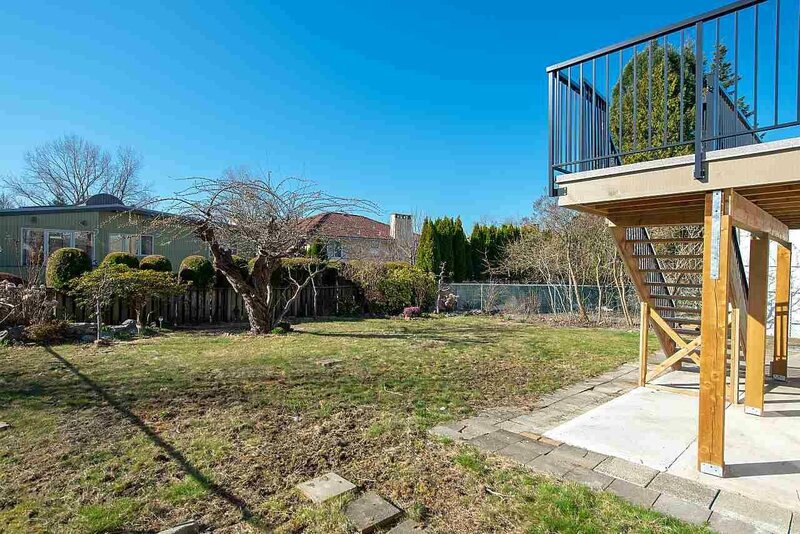 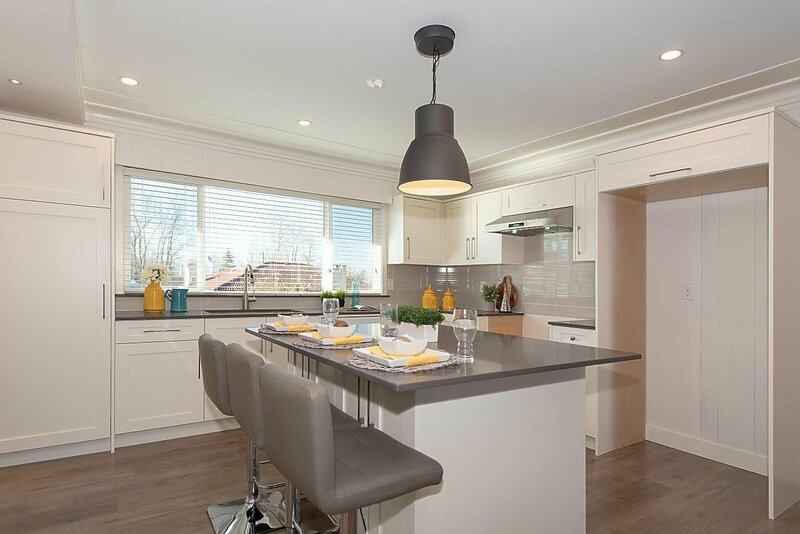 Sought after family oriented Champlain Height's neighbourhood priced sharply to sell.